Cephalosporins have traditionally been one of the most commonly used antibacterial classes for the treatment of respiratory tract infections. In recent years, drug development within this class has been limited owing to competitiveness, the lack of novel candidates, and high development costs relative to return. 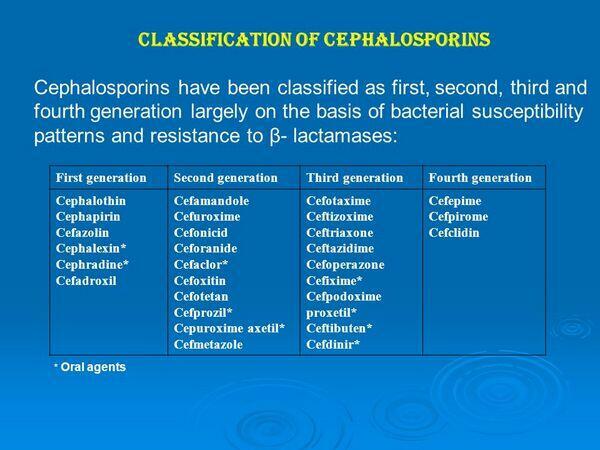 Cephalosporins differ widely in their spectrum of activity, susceptibility to β-lactamases produced by bacteria, and serum half-life. These agents are highly successful agents for the treatment of RTI; however, they need to be combined with a macrolide for coverage of atypical organisms (e.g., such as Mycoplasma). Dong-A pharmaceuticals in South Korea is developing DA-7101, indicated for the potential treatment of respiratory and urinary tract infections. It is currently reported to be in Phase III trials in South Korea. Because of the lack of available data on its development status, DA-7101 will not be discussed in further detail here. Cephalosporins, like the penicillins, bind to penicillin-binding proteins (penicillin binding proteins) via their β-lactam ring structure and prevent bacterial cell-wall formation. By interrupting cell-wall formation, cephalosporins induce cell lysis and death. Ceftizoxime alapivoxil is an oral formulation of the marketed third-generation cephalosporin ceftizoxime (Fujisawa’s Cefizox) that was being developed in Japan by Asahi Kasei. In August 2002, Asahi filed an NDA in Japan. However, Asahi Kasei reported in February 2004 that the preregistration filed in Japan was withdrawn because of insufficient data. The compound was not in development in the United States or Europe. Ceftizoxime alapivoxil is a broad-spectrum antibacterial with activity against both gram-positive and gram-negative organisms. It acts by preventing bacterial cell-wall formation. Phase II clinical trials have been completed in which ceftizoxime alapivoxil 100 mg or 200 mg twice daily was orally administered to a total of 1,595 patients. High efficacy rates were observed in patients with chronic bronchitis (88.7%), bronchiectasis (91.2%), and pneumonia (88.2%). In general, clinical efficacy by dose was 86.5% for 100 mg and 84.1% for 200 mg, administered twice daily. The optimum dose was presumed to be 100 mg twice daily. The limited data available suggest that this orally active pro-drug of ceftizoxime may be a promising antibacterial agent. 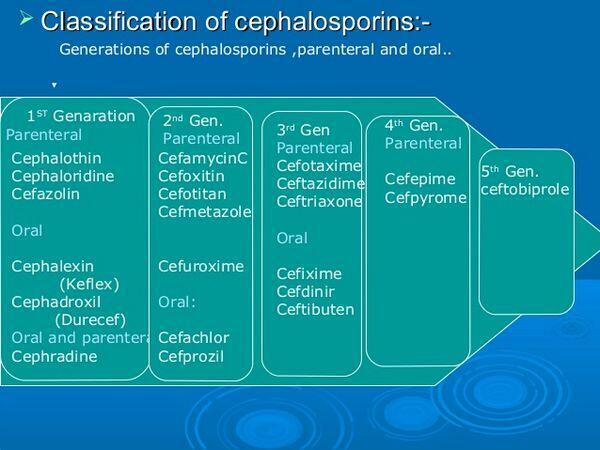 However, there are many highly effective oral cephalosporins (e.g., cefuroxime axetil). For ceftizoxime alapivoxil to compete in this segment, it would have to demonstrate excellent bioavailability, better dosing than existing cephalosporins, activity against resistant gram-positive strains, minimal side effects, and cost-effectiveness.